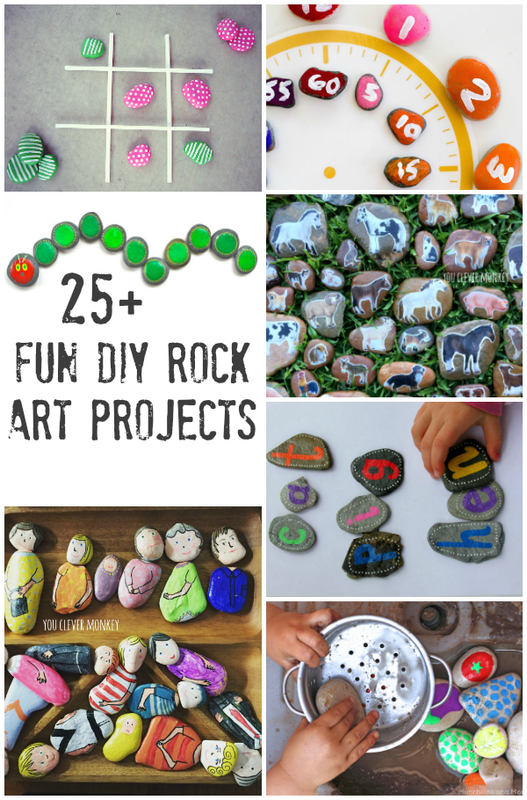 Rocks are one of my favourite resources for DIY projects for my classroom. They are cheap, easy to source and can be used so many ways. 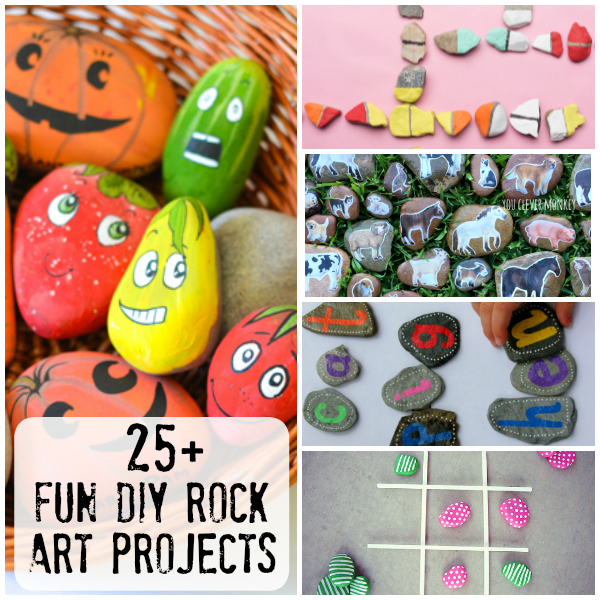 Best bit - you don't need to be a great artist to create many of these rock craft projects. 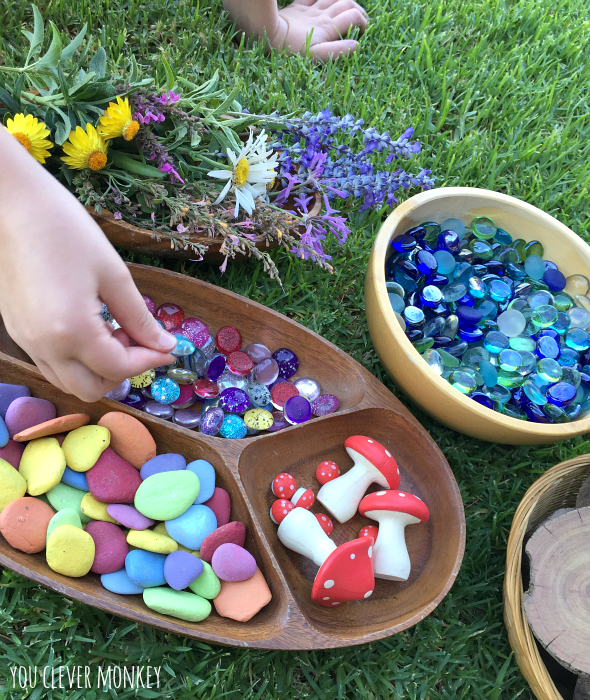 Perfect for playful learning at home and in the classroom, many of these would make great gifts too. 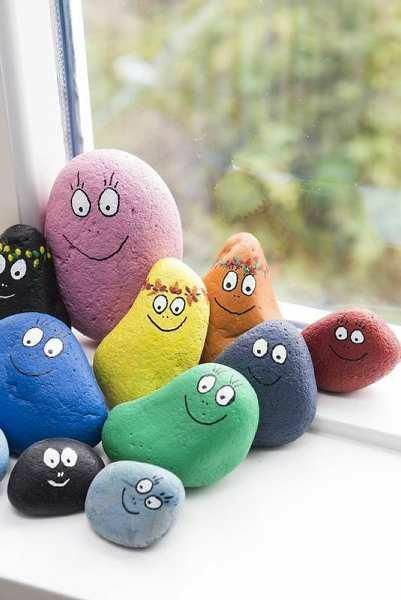 Here you'll find some of our rock creations along with some of our favourites rock crafts from around the globe. Our farm themed story stones are so simple to make. Get the DIY instructions here. 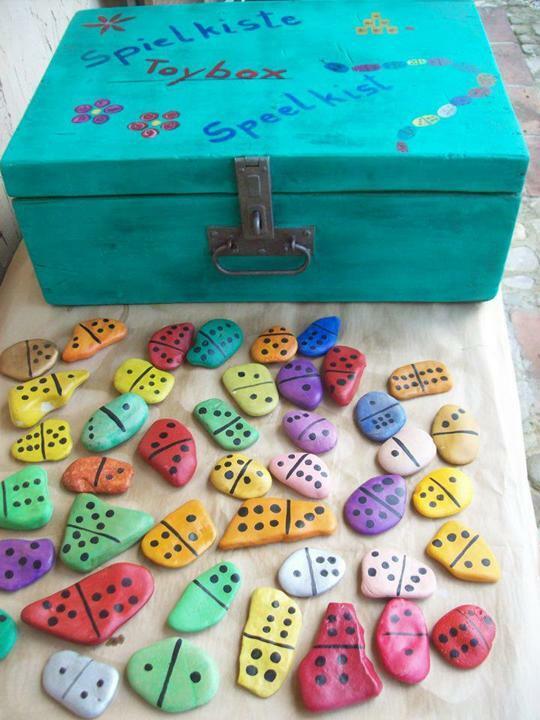 You can can really turn anything into story stones. 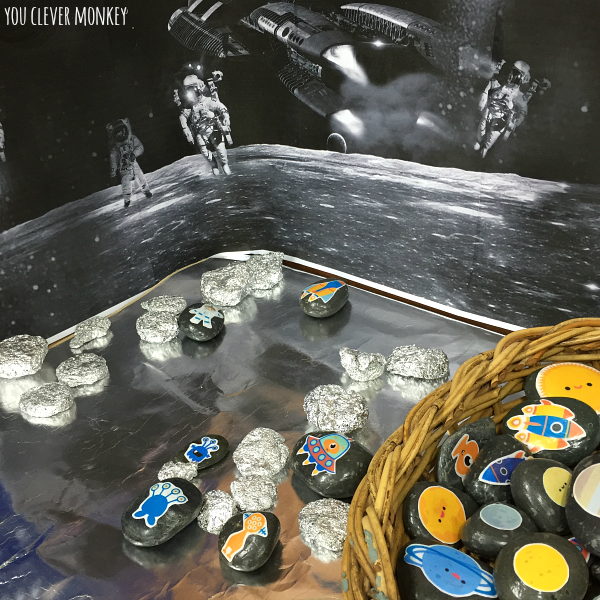 Our space rocks have been a fun addition to our small world play. You can keep it simple by just adding details with a Sharpie. 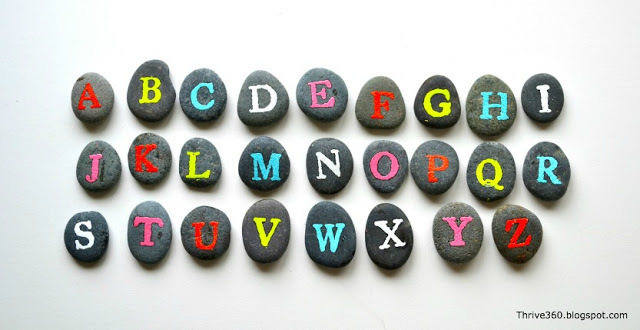 These alphabet rocks have been used for years in my classroom now. Of course you could get more creative. 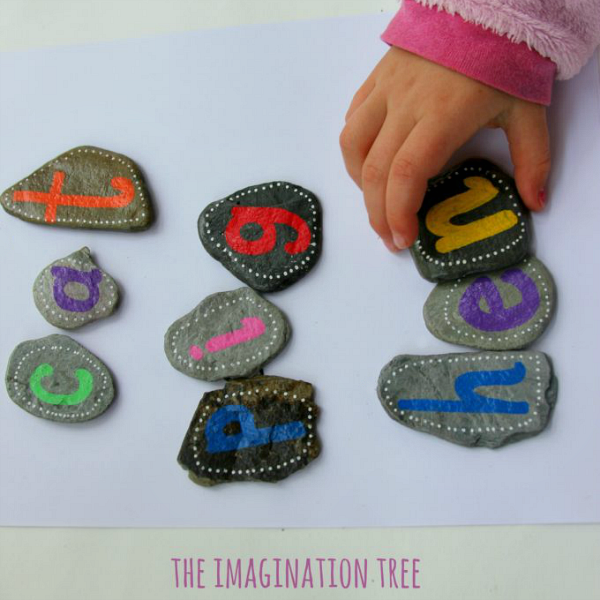 We love these alphabet stones from The Imagination Tree. 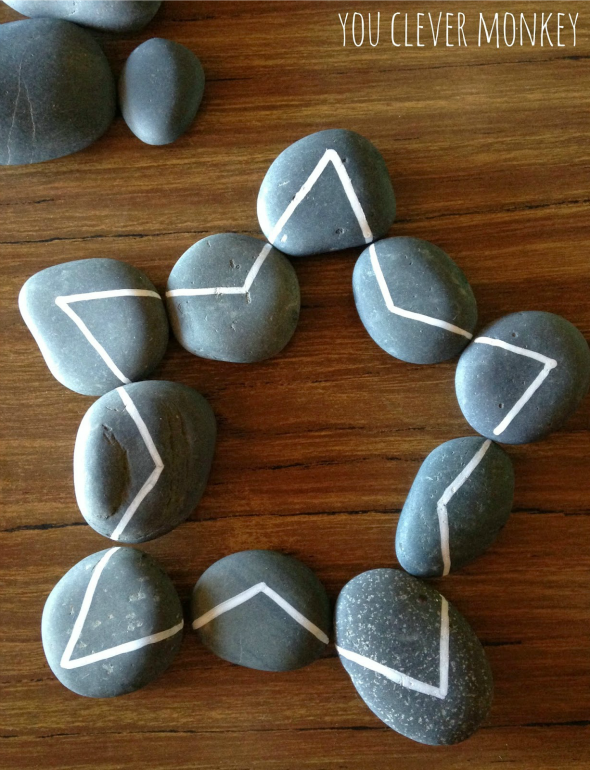 While these Alphabet rocks from Thrive 360 Living would be so tactile in small hands. 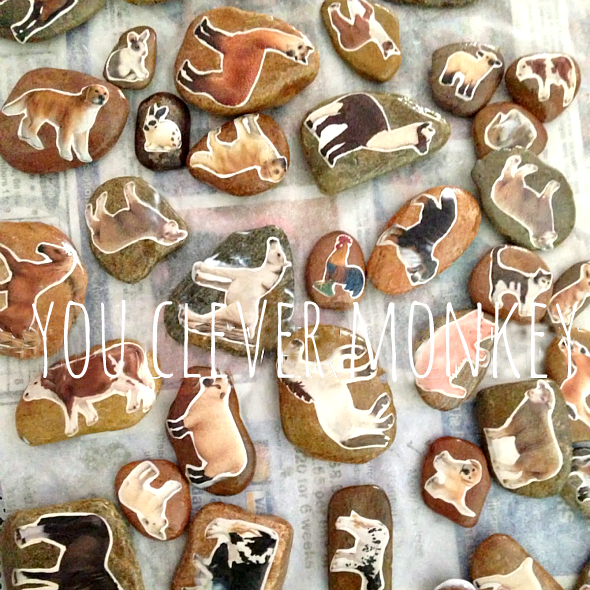 Another easy way to create with rocks is to paint them and again you can keep it simple. 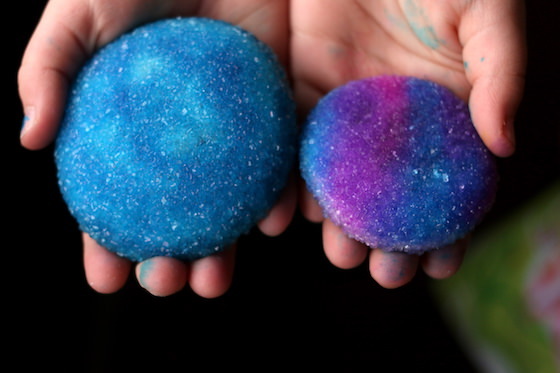 Our fairy garden stones are just paint + a little glitter. Create some classic games to play with your children like these rock dominoes from The House That Lars Built. Of course you could make the more traditional version too. 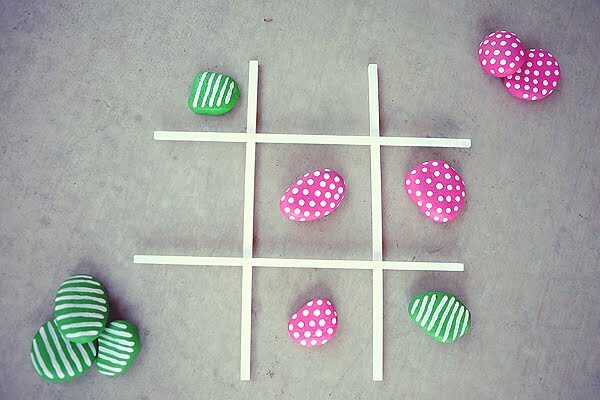 This Tic Tac Toe game from Eighteen25 looks so inviting. 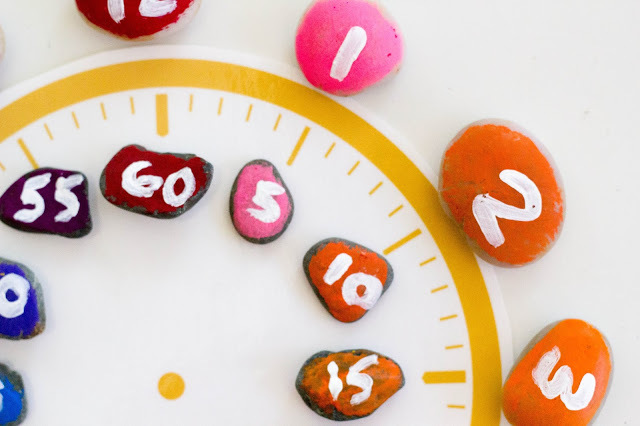 Create a Rock Clock like The Kavanaugh Report. And these Monster Rocks from Coast wouldn't be hard to make. 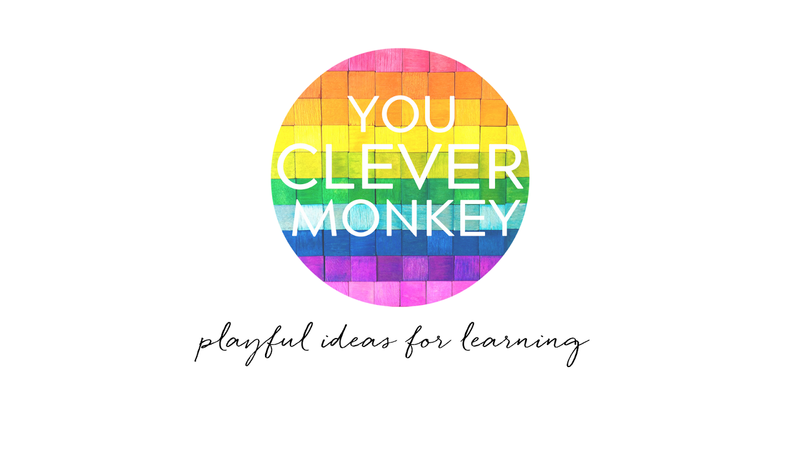 Feeling more creative? 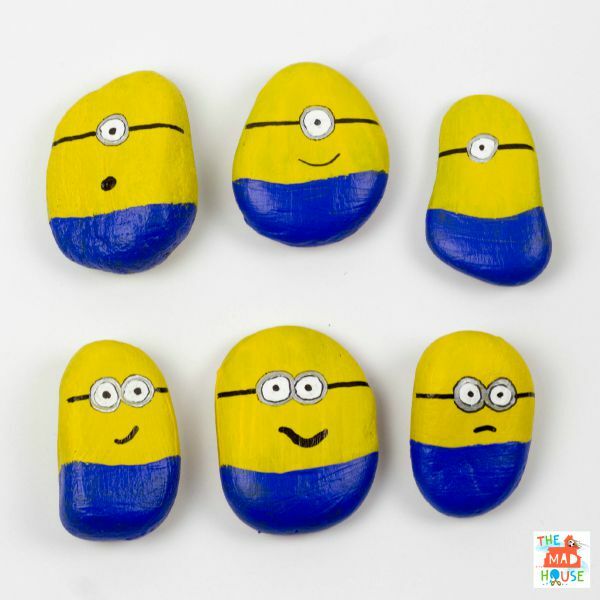 These Minion rocks from Mum in the Madhouse would be a hit with my kids! 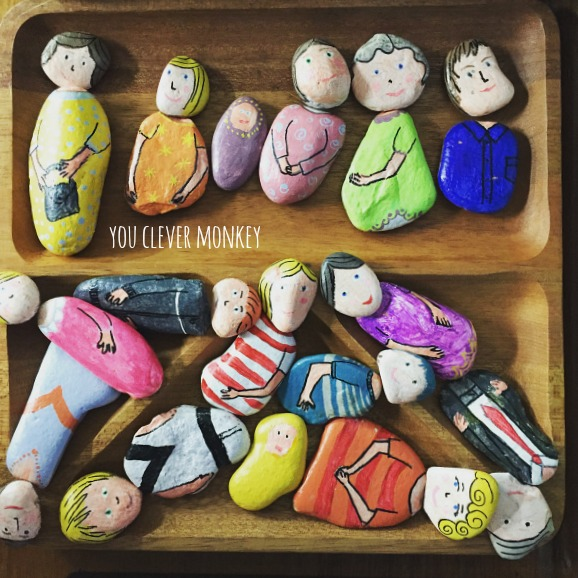 If you're up for an even greater challenge, you can try making rock people! I made these a few years ago and although they didn't turn out how I planned, the kids haven't minded a bit! Or keep it simpler and just make faces at each other like Isabelle Kessedjian. 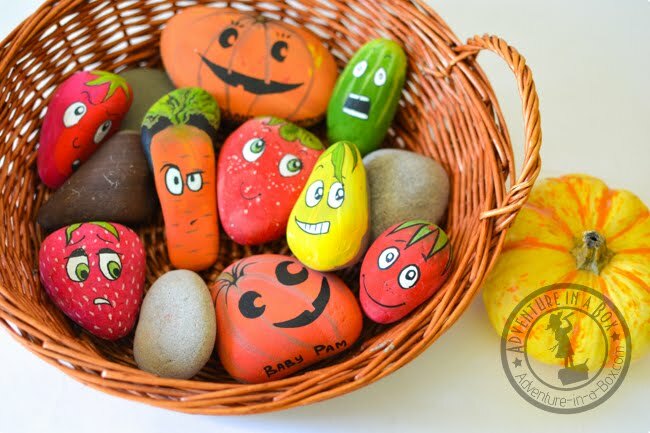 Make a pet rock like Mommo Design. 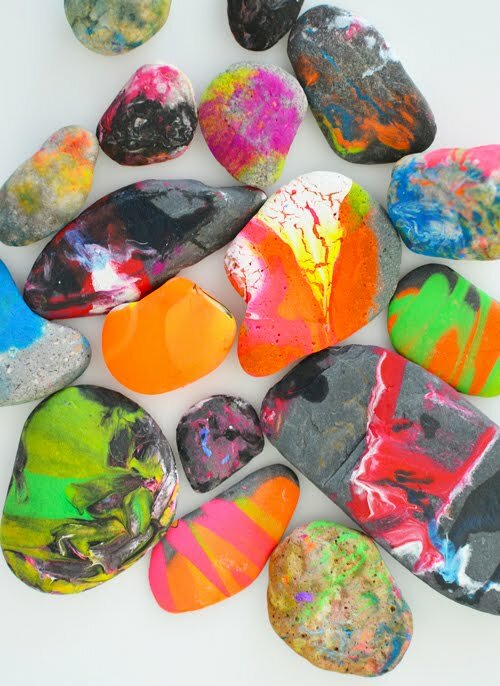 You can use paint to turn rocks into anything! 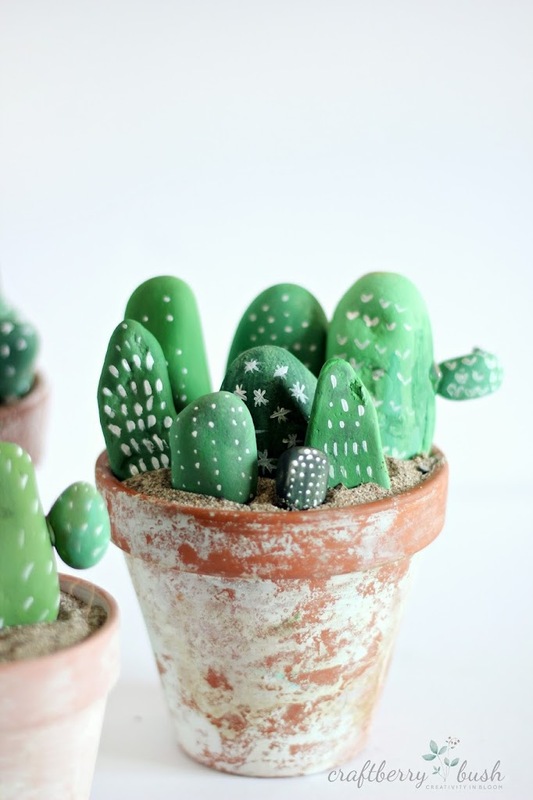 We love these garden markers from Adventure in a Box. No room for a garden? Pretend like Craftberry Bush has. 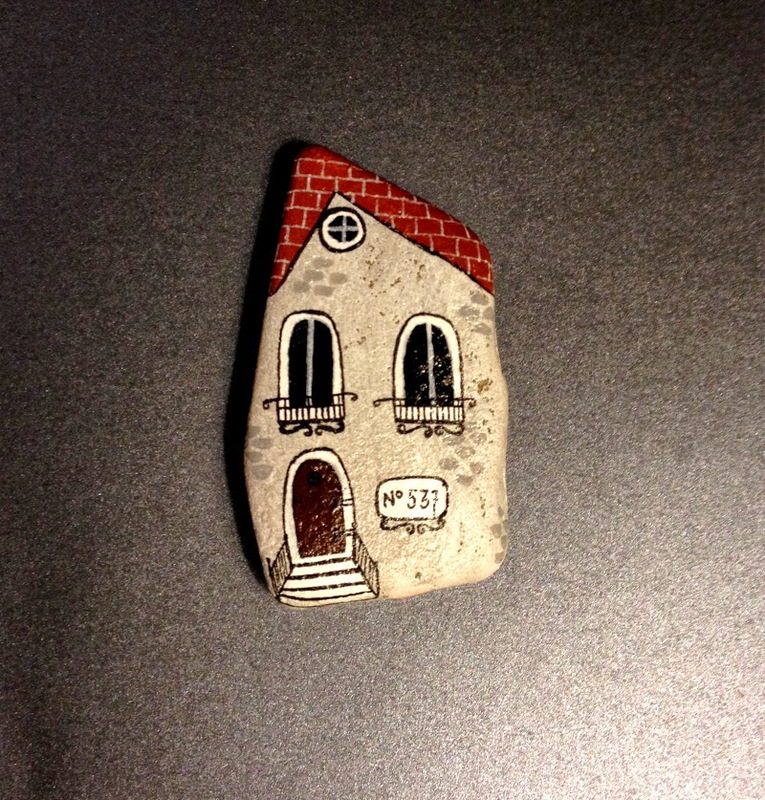 Or paint some miniature rock houses for your pretend play like Unicatella. 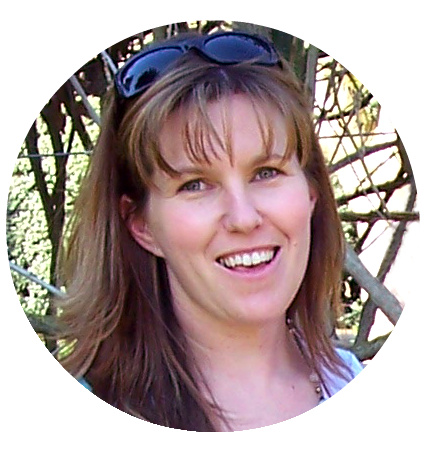 Use your favourite book as inspiration like Sam from Thrive 360 Living did. Not so handy with a paint brush? Chalk markers might be your friend. We use ours often and they offer great coverage. 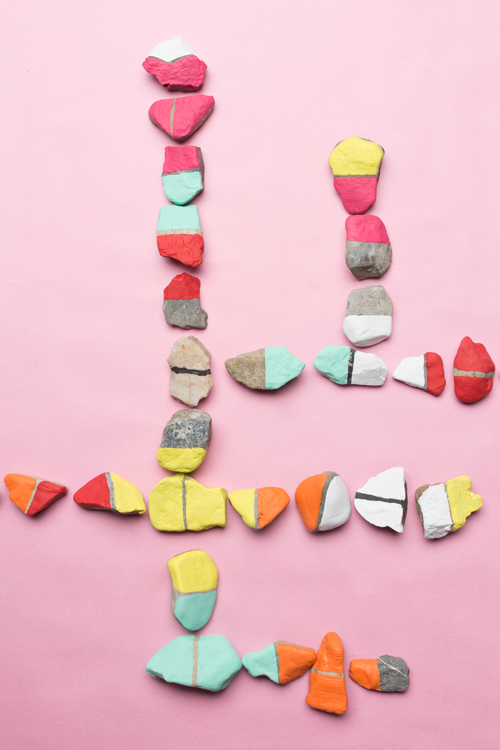 We used chalk markers to create our line rocks. 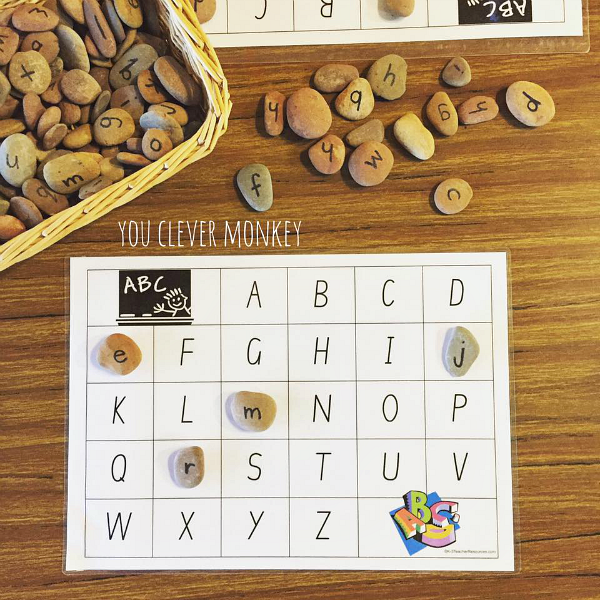 They've been great for play but even better for teaching pre-writers correct letter formation. 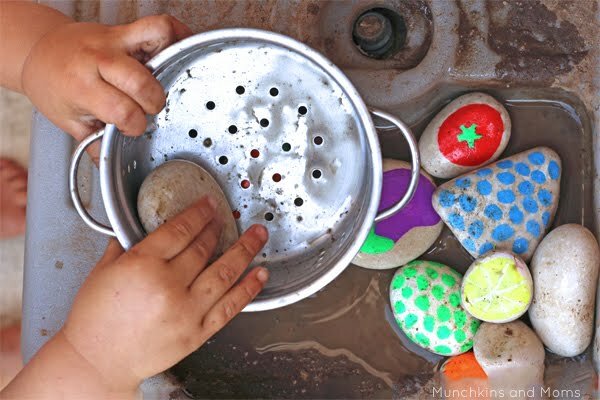 And they were perfect for creating some pretend food for the mud kitchen at Munchkins and Moms. Or why not find some stones to recreate these gorgeous Babushka dolls from Maya Made. 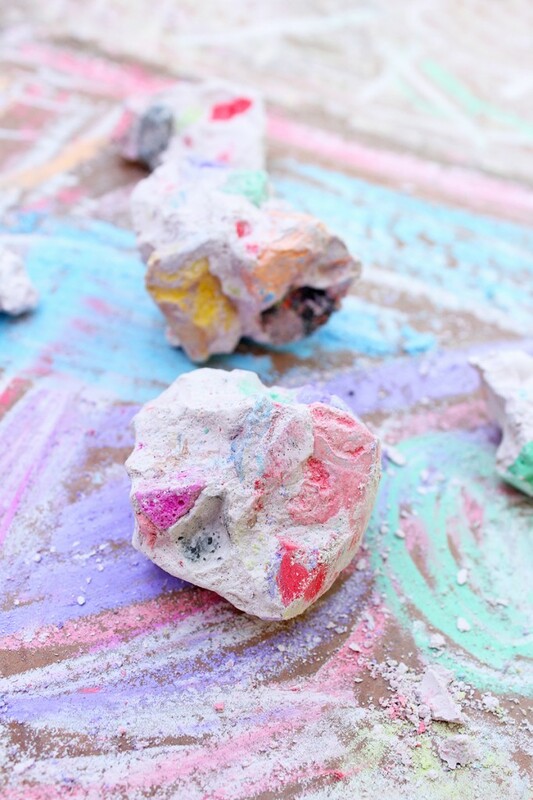 You can use rocks as part of a science experiment like Happy Hooligans did to create these gorgeous crystallized rocks. 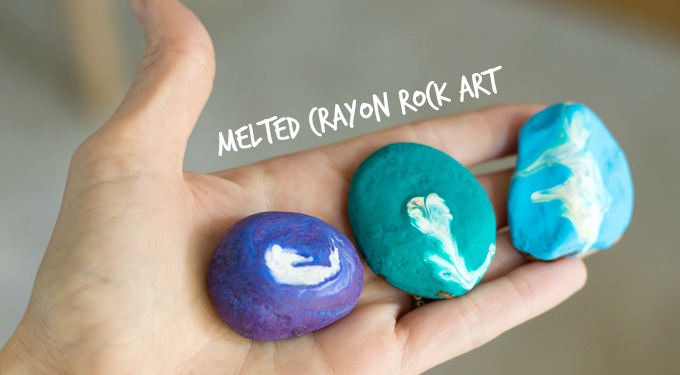 Invite your children to create their own rock art! 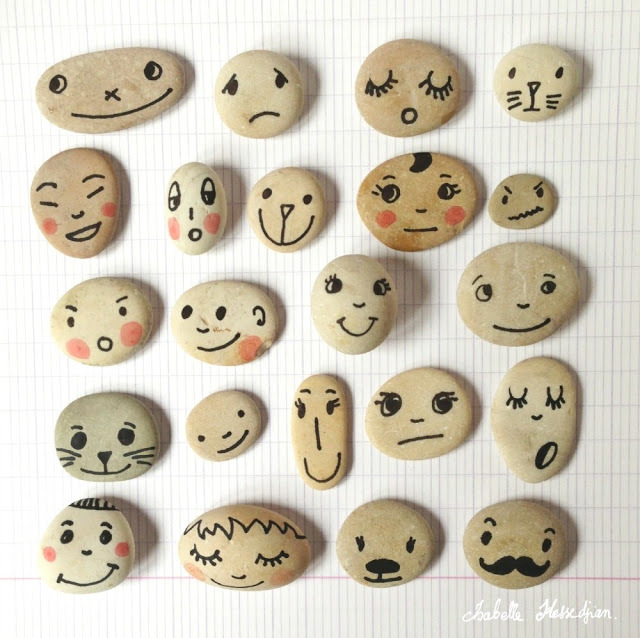 Stones are the perfect canvas for some process art. 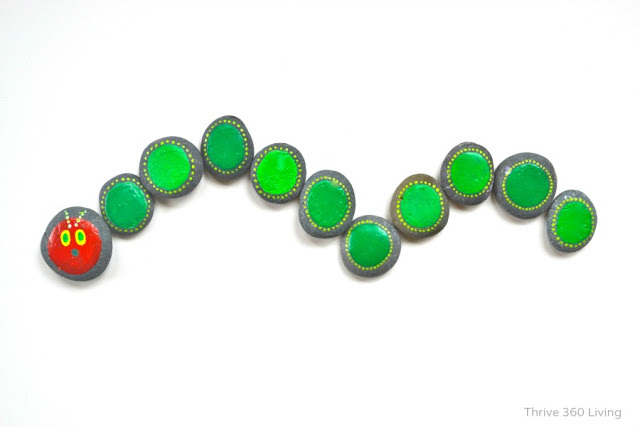 Meri Cherry used created some spin art with their stones. The Artful Parent melted theirs. 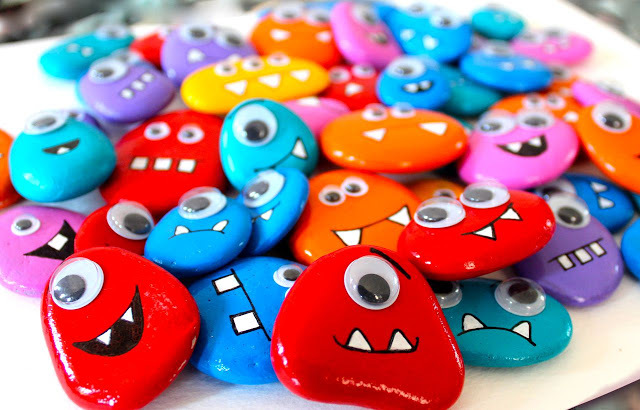 While Babble Dabble Do made their own rocks! See how here. 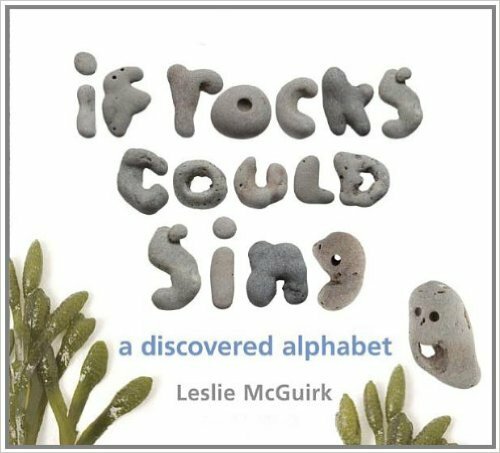 One of my most favourite alphabet books is 'If Rocks Could Sing' by Leslie McGuirk. 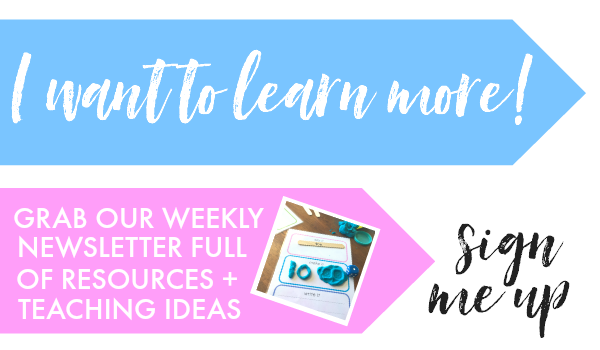 It's a fantastic prompt for any loose part rock play. Outside the US? We recommend The Book Depository.